Tuesday - This term the children will be taking part in dance lessons every week for 1 hour. Friday- This half term the children will be completing Mission X- train like an astronaut. This will involving looking at the level of fitness an astronaut needs to be at before they can go on a mission into space. The children will be having a go at different exercises and completing circuits. We will be discussing the different muscles in our body and how different exercise can strength these. We will also focus on fitness and the scientific reasoning behind exercise, warming up and stretching. Both will be handed out on a Monday. The children will write their spellings into their spelling books so these must be in school every Monday. Times Tables will be sent home on a slip of paper, advicing the children ways to practice. Please help children practice and then test them regularly throughout the week. This half term we will b e focussing our English work around the 'The Darkest Dark' which is about an astronaut named Chris Hadfield. Throughout this half term the children will be aiming to write a narrative about a jounrey into space. This will involve describing settings and characters in detail. The children will learn some new skills such as using dashes, commas and brackets for parenthesis, as well as recapping relative claises, expanded noun phrases and using apostrophes accurately. Our topic work this term is all about Europe! We will be holding a class debate about whether we believe the country should leave the EU and what the role of the EU actually is. A lot of research will be undertaken about European countries, cities and counties. The children will be locating these accurately on a map. This half term our science topic links with English, PE and DT! This topic is Earth and Space! The children in Rowan class have a real interest in space and we are so excited to learn even more! The children will be researching the main planets in the solar system and making up silly poems to remember them. We will also be making the 8 planets in DT and they will be displayed in our classroom very soon! The children will be learning the different phases of the Moon...using Oreo biscuits to help them! 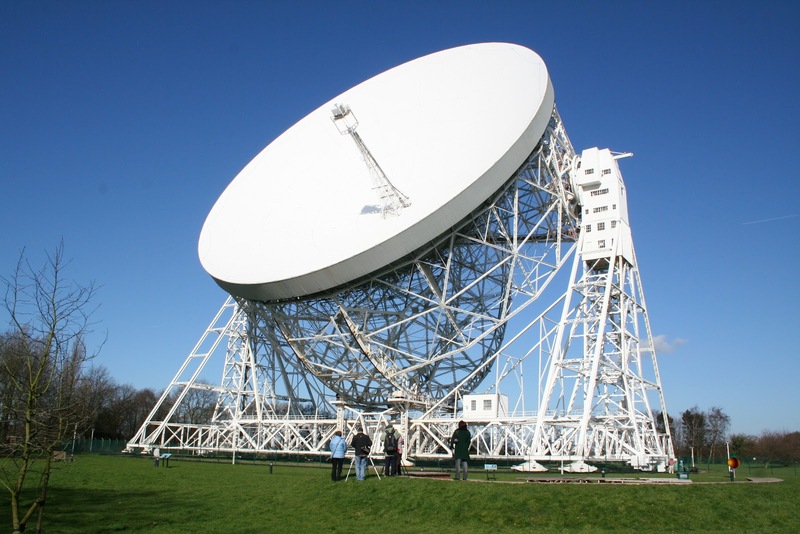 We are also very lucky to be visiting Jodrell Bank in March, where we will have the opportunity to use their exhibitions and experience some unqiue workshops! At Darnhall Primary School, we want our children to be explorers and investigators - we want them to be Scientists! Here are some different websites to help you with any school work.